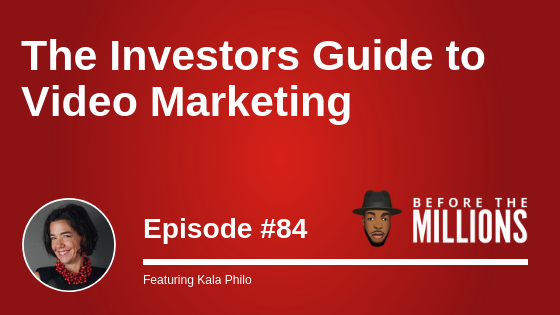 On today’s show, we’ve brought on Kala Philo, a location independent entrepreneur that specializes in empowering female entrepreneurs implement a video marketing strategy… and get this… with a simple cell phone. Kala and I discuss a myriad of topics surrounding the landscape of location independent entrepreneurs, geo-arbitrage and some of the best nomadic cities in the world. We end the conversation speaking to the Real Estate Entrepreneurs, Investors and Agents that are looking to use video marketing as a serious channel for leads and promotion.